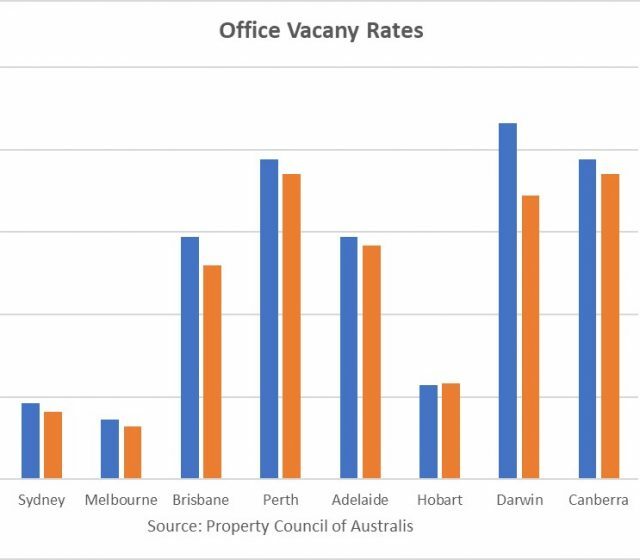 Conditions in office markets have tightened across the nation as the latest data shows falls in vacancy rates throughout seven of Australia’s eight capitals. Density Vs Sprawl: Which Wins for Sustainability? To some, compact urban environments offer advantages in putting greater numbers of people within walking or riding distance of transport connections, employment opportunities and local services. The latest ABS data on housing approvals indicates a fall in NSW compared to an increase in Victoria. You know a local area is struggling with population growth when it talks about stuffing kindergarten children in portables. 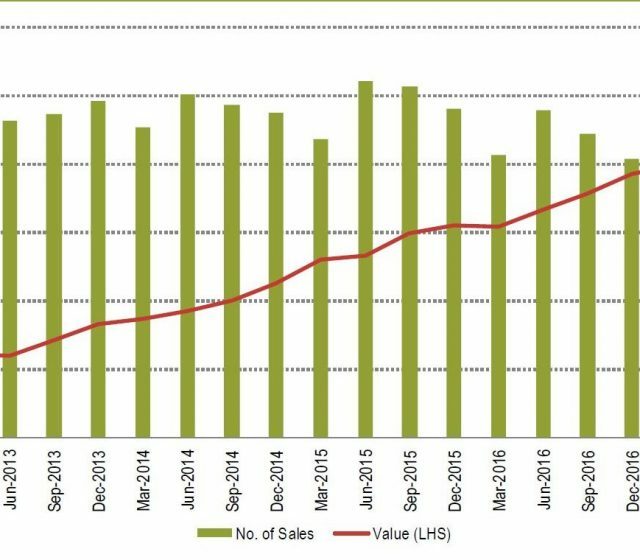 Air Space Adds Housing Stock : Has NSW Taken The Lead? The new NSW Premier is hell bent on adding housing on top of new super rail stations. Residents at a fire-damaged Melbourne high-rise covered in flammable cladding will have to wait until at least next week before they can go home. Melbourne's Federation Square is not a "heritage asset", according to Victorian Premier Daniel Andrews, but the site will still be considered for a protection listing. When Melbourne police first knocked on Cliff and Josef's door in the middle of the night, they ignored it.